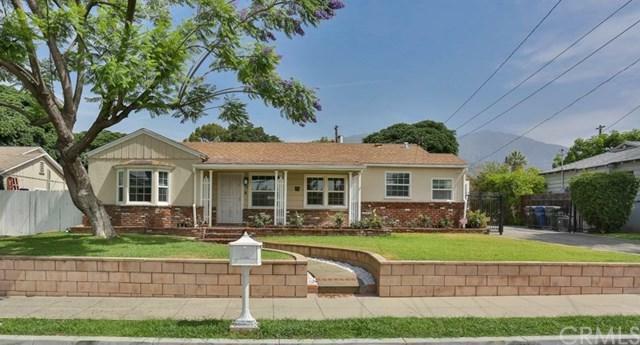 Beautiful single story home in the sought after city of North Monrovia, featuring 9,000+Sq.Ft. huge Lot with gorgeous views of the mountains! 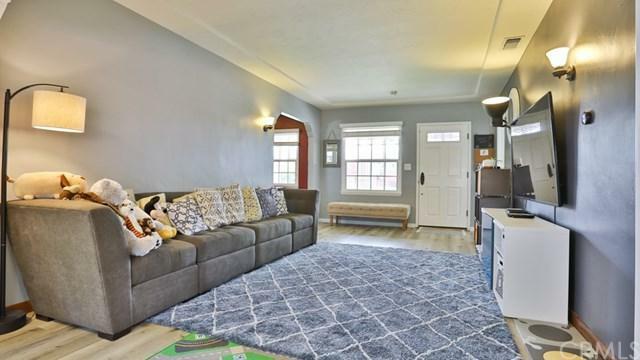 This charming South-Facing Monrovia home consist of 3 BR/2BA, including a master suite with walk -in closets and remodeled bathroom; and another remodeled bathroom connects the cozy Jack & Jill bedrooms. This home boasts inviting curbside appeals, and the front lawn is enhanced with a lovely front porch. Open floor plan welcomes you with a large living room, filled with natural sunlight. Extended family room overlooks a huge back yard that leads to a spacious covered Patio, perfect for entertaining! This home shows pride of owner ship and features the latest technology such as smart locks & lighting system, Ring doorbell& floodlight, remodeled bathrooms, new paint, new flooring, updated dual pane windows, new stainless appliances, new counter tops, Soft water filtration and Reverse Osmosis drinking water system, and much more. 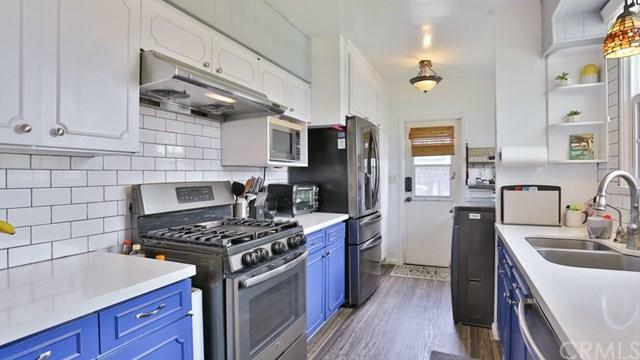 Huge back yard with an herb garden,bonus Storage workshop w/built in shelves next to a spacious one-car garage. Gate driveway can park up to 4 more cars! Every inch of this home is outfitted with an unforgettable blend of traditional style, comfort & quality. Sold by Gary Lee of Coldwell Banker George Realty.